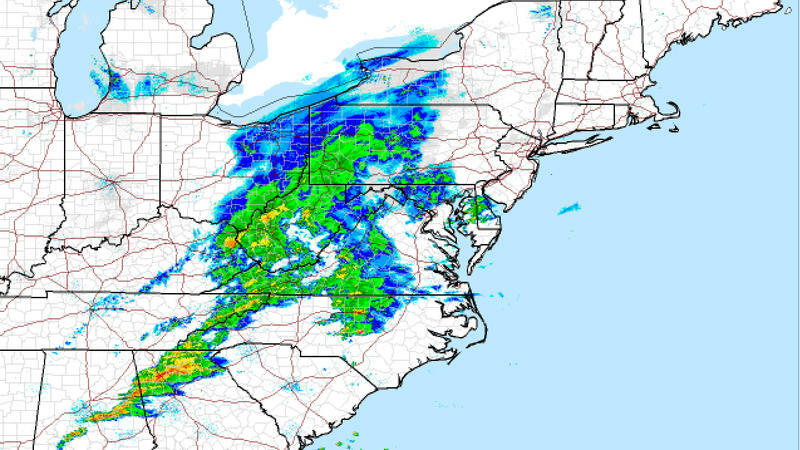 Heavy rains are on their way to Western New York. The remnants of Tropical Storm Gordon are forecast to move through the region. The wildfires burning in the western United States and Canada are having an impact on our area. The National Weather Service reports smoke from the fires is being propelled east by the jet stream. It will be oppressively hot and humid again Monday, with heat index values reaching 105 degrees. That has prompted the National Weather Service to post a rare excessive heat warning for our region. It runs through 10 p.m. The National Weather Service has issued a ‘heat advisory’ for much of Upstate New York on Monday. That advisory runs from 10 a.m.-8 p.m. and includes Northern Erie, Niagara, Genesee and Orleans counties. Around 8:30 this morning a wind gust of 60 miles per hour was recorded at the Buffalo office of the National Weather Service. Meteorologist Jon Hitchcock expects the strong winds to continue with the possibility of gusts reaching 70 miles per hour before the day is done. Meteorologist Jon Hitchcock of the National Weather Service discusses today's weather with WBFO. Temperatures will move into the fifties later today, continuing a remarkable trend of unseasonably warm weather coming to the area. 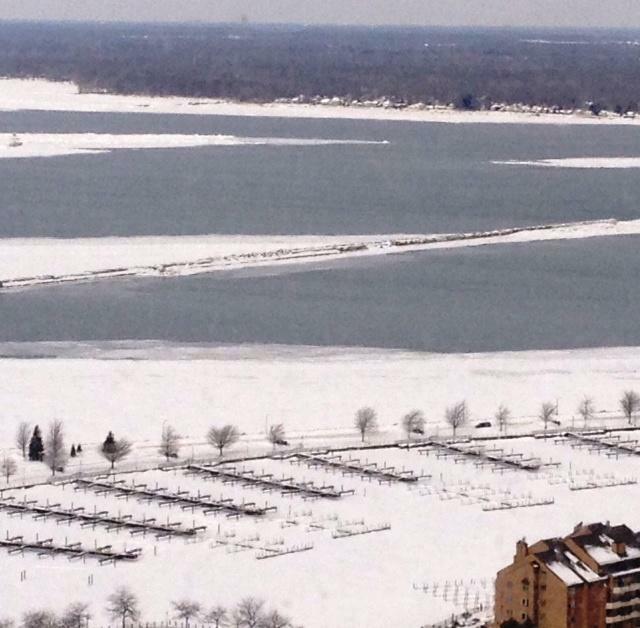 Heather Kenyon of the National Weather Service tells WBFO that Tuesday's high temperature away from the Lake Erie shore could be in the upper sixties. Though mid-week temperatures will move back toward freezing, Kenyon expects mostly mild weather over the next two weeks. 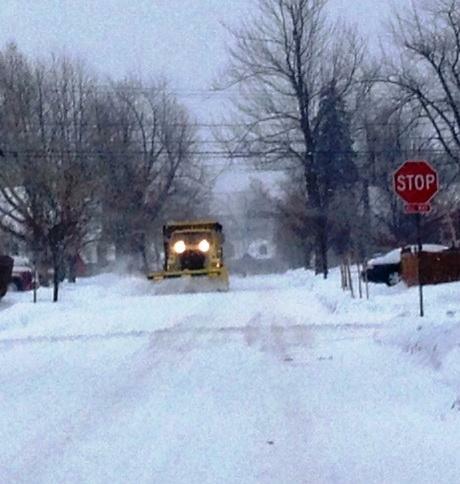 Heather Kenyon of the National Weather Service discusses the region's mild weather with WBFO. 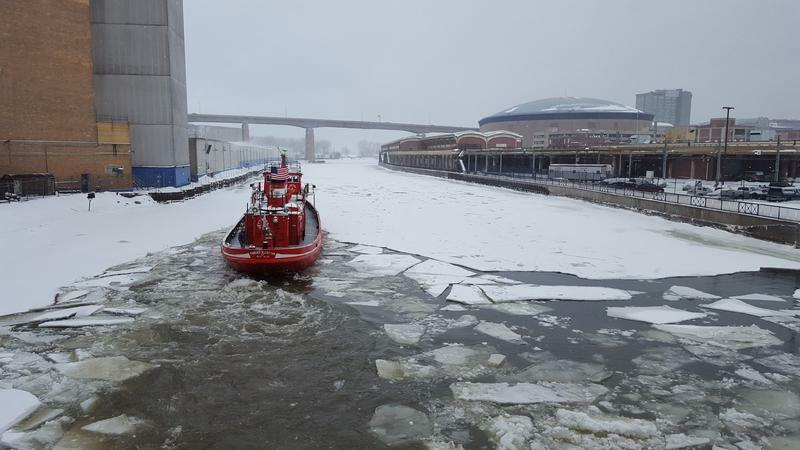 Concerns over freezing rain have prompted the National Weather Service to issue a winter weather advisory through 4 a.m. Saturday for Buffalo and much of the region. Meteorologist Bob Hamilton sees conditions changing throughout the weekend. "It looks like a higher chance for a white Christmas. Each day, it's looking better and better we're going to get fairly widespread snow later on Christmas Eve." Meteorologist Bob Hamilton discusses the weekend weather with WBFO. The on and off again lake effect snow that has been falling in Buffalo for the past week has finally ended. 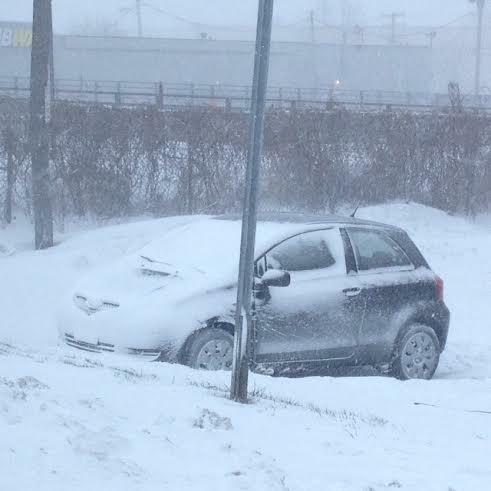 An inch or two of new snow could impact Buffalo and the surrounding area today. That modest snow total, however, could make for treacherous driving conditions as strong winds whip up blowing snow later today. 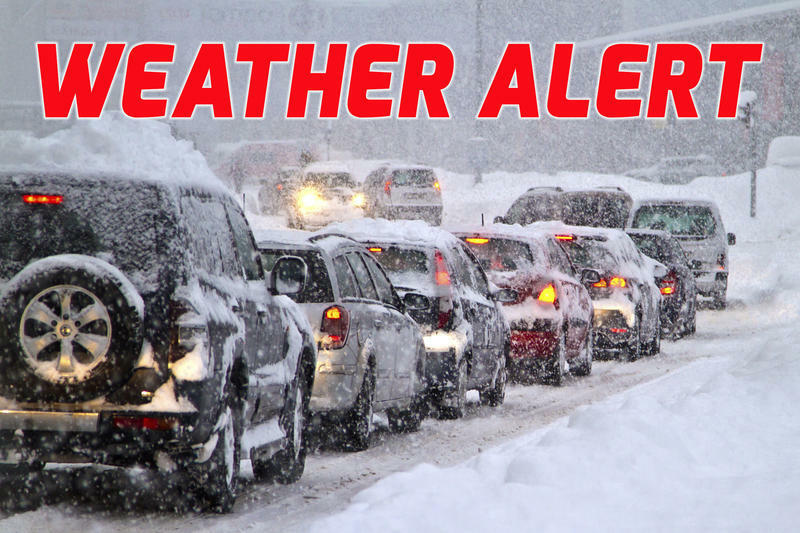 The National Weather Service has issued a winter weather advisory for Northern Erie, Niagara, Orleans and Genesee Counties. Additionally, a lake effect snow warning is in place for Southern Erie, Wyoming, Cattaraugus and Chautauqua Counties. 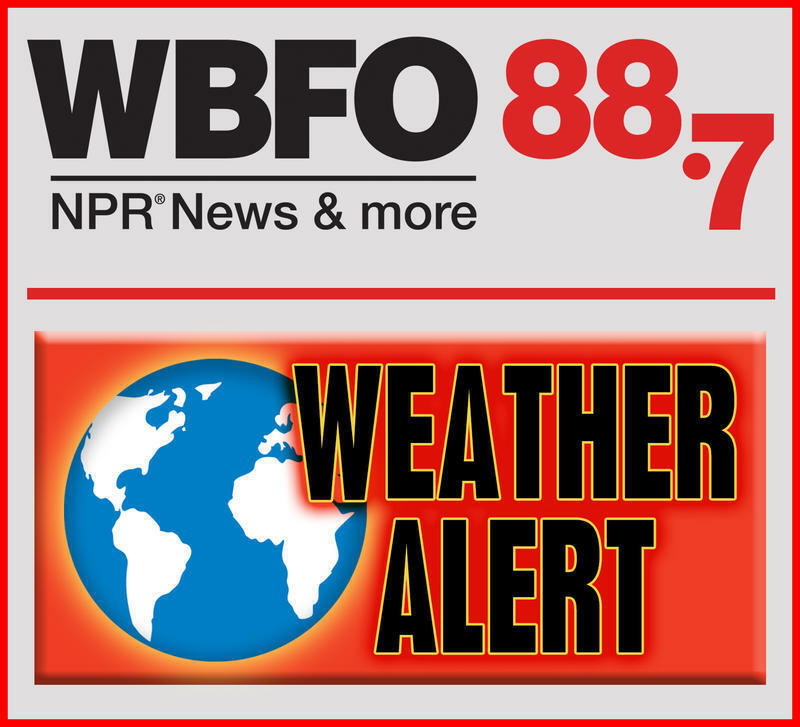 Meteorologist Tony Ansuini discusses today's winter weather with WBFO. In modifying its forecast, the National Weather Service is now predicting significant lake effect snow for later this afternoon and tonight. Buffalo, along with parts of Northern Erie and Genesee counties, will be under a winter weather advisory from 4 pm until 1 am Thursday. A lake effect snow warning begins tonight for areas south of the city. Meteorologist John Hitchcock discusses the approaching weather with WBFO. Early Monday morning, the National Weather Service issued a winter storm watch for much of the area. 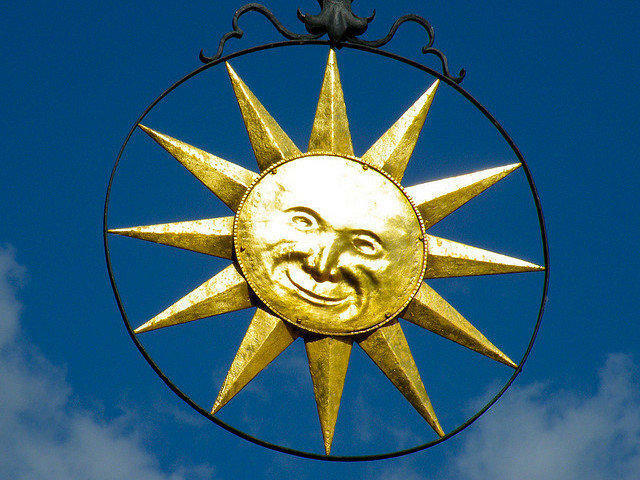 According to meteorologist John Hitchcock, the watch runs from late Tuesday through late Thursday. Throughout that duration, lake effect snow bands will move throughout the area, leaving solid snow piles from Buffalo to Western New York's ski country. Meteorologist John Hicthcock of the National Weather Service discusses the approaching winter weather with WBFO. Much progress was made Friday as the clean-up continues from the tornados that hit the Southtowns Thursday. All roads have been reopened and power restored in affected areas. The weather will be a bit unsettled on this Father's Day. After a partly sunny start to the day, it will become mostly cloudy with showers and thunderstorms developing. Summer-like weather has finally arrived in Western New York. High temperatures are expected to hit 80 or higher over the course of the next seven days. 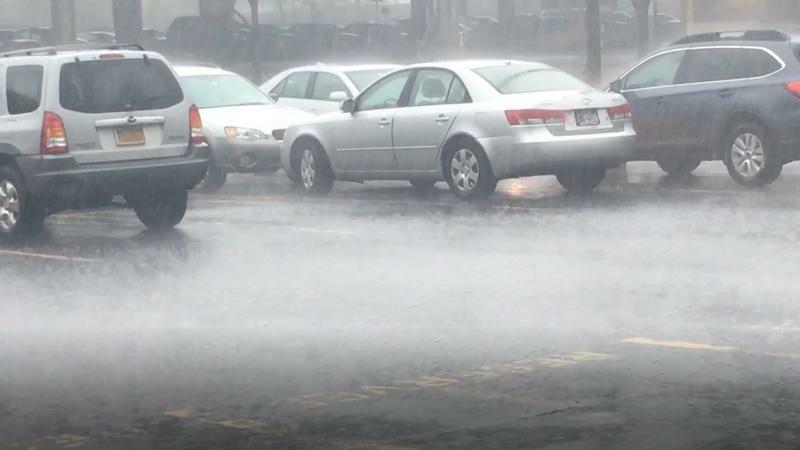 The Buffalo area has received more precipitation to start the year than at any similar period of time in the 147-years of record keeping by the National Weather Service. The National Weather Service has canceled a Tornado Watch that had been in effect for all of Western New York. 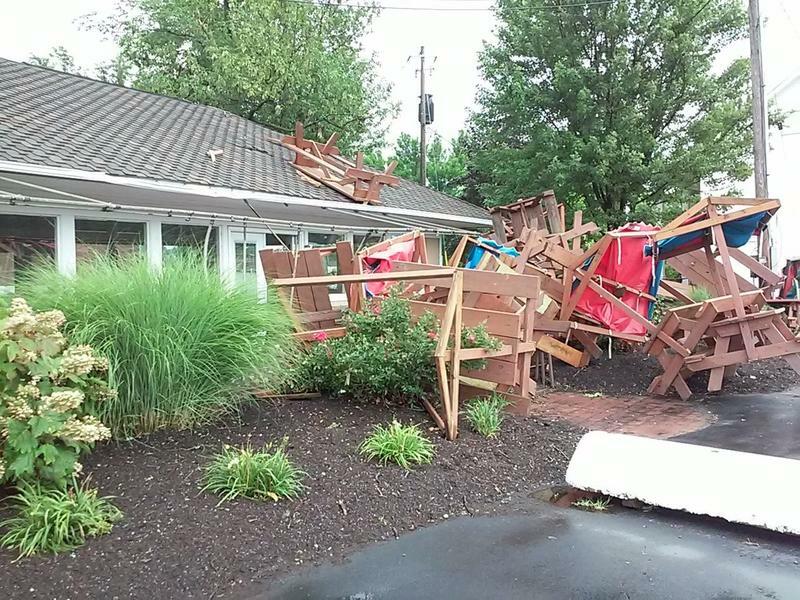 Before the region has fully recovered from last week's damaging wind storm, the National Weather Service is cautioning about another severe weather event. Buffalo was warm in February. How warm was it? 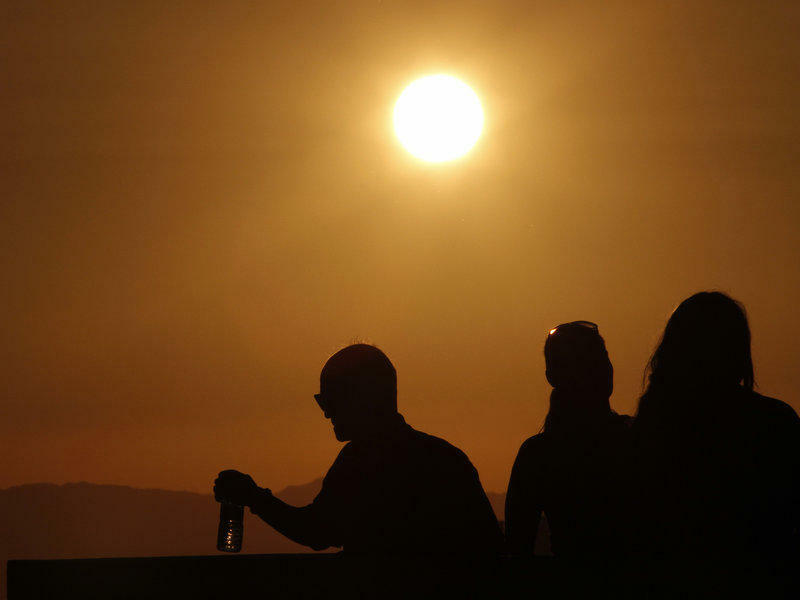 The National Weather Service says the region set a record for the warmest February on record. Some areas of the Northeast have been enjoying a mostly snow-free winter, but that's about to change. Residents have been warned about an approaching powerful, fast-moving storm that could deliver more than a foot of snow in some areas. The change in weather follows a spring-like day when much of the Northeast was enjoying 60 degree temperatures. While snow in January is typical for Western New York, the duration of this weekend's Lake Effect Snow Warning is unusually long. The warning, which began Thursday afternoon, continues through 7pm Sunday for Southern Erie, Cattaraugus, Chautauqua and Wyoming Counties. A Lake Effect Snow Watch has been issued for Northern Erie and Genesee Counties for most of Saturday. Meteorologist Tony Ansuini of the National Weather Service discussed this weekend's weather with WBFO. Dense fog spread over much of the region Sunday morning. 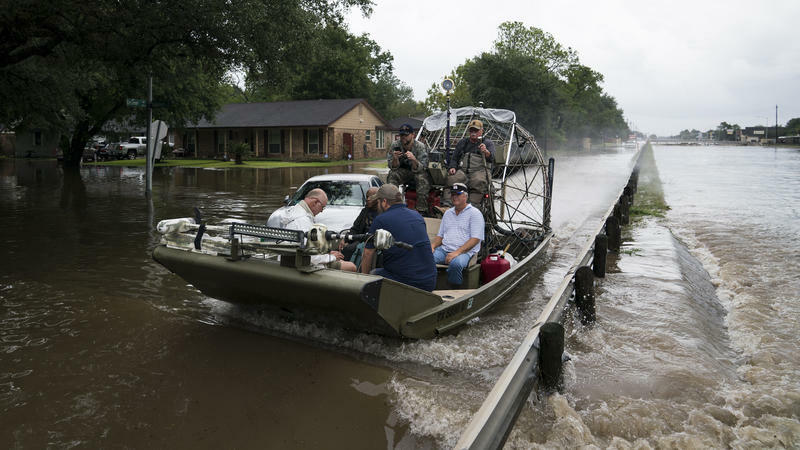 The National Weather Service warned motorists to slow down and be prepared for rapid changes in visibility. Conditions were expected to improve as the day goes on. Lake effect snow continues to fall in areas well south of Buffalo.